A holiday to China promises to be an experience that you will never forget, with its architecture and culture just two of the countless aspects which are a world away from what you would be used to back home. Like any holiday, prior planning is paramount to helping you make the most of your experience, and reading online blogs so often prove a fantastic source for learning. So you won’t have to spend time trawling the internet, the team here at Wendy Wu have compiled this list of great China blogs you should check out today. 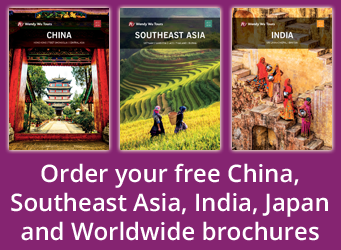 Seeking to provide the definitive travel guide to China, Bamboo Compass is packed full of interesting articles about experiences and events all across the Middle Kingdom; wherever you’re planning to head during your luxury China holiday, there is sure to be something to help enhance your journey. We also asked his recommendation for one sight for travellers to visit, to which he says that it’s almost impossible to choose a single favourite. Click here to check out his recommendations for top ten sights to see. 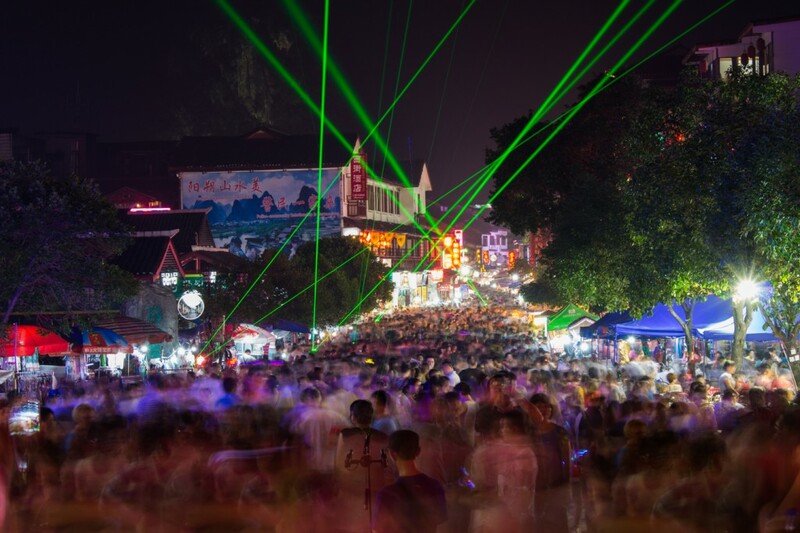 Another interesting blog website is China Mike, offering an insight into all manner of information that you could need while on your China holiday. From helpful tips on etiquette and avoiding scams, to guides on how to travel across China safely, there’s plenty interesting articles to read up on – all of which will help to enhance your holiday experiences. 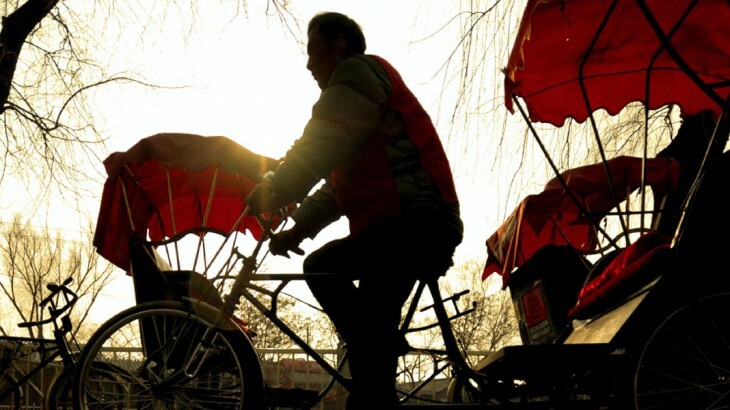 Among the most popular places to visit on a holiday to China is Beijing. Among the most populated cities in the world, the hustle and bustle combined with landmarks dating back thousands of years are just two reasons why millions visit the capital each year from all over the world. If you have penciled in a trip to the city and really want to make the most of your visit, Beijing Travel Tips could prove to be a great help on your holiday and offers tips on everything from nightlife and shopping, to transport and the best Beijing sights to see. Renowned as the place to read about holidays of only the highest order, A Luxury Travel Blog is the place to check out if you want to plan a getaway full of extravagance. Featuring articles from all over the world, it’s hard to find a place where they can’t offer an opinion. 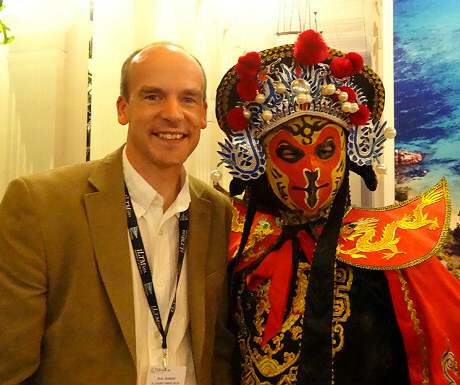 We spoke to Paul Johnson, editor of A Luxury Travel Blog, to find out why China is such a special holiday destination. A professional photographer whose job takes him all over the world, Brendan Van Son has visited more than 80 different countries to date and has developed a reputation for providing incredible photography – all of which can be seen on his website. Having visited 140 countries before starting his adventure back in 2006, Johnny Ward from One Step 4Ward inspires thousands of people to take to the skies and explore the world. 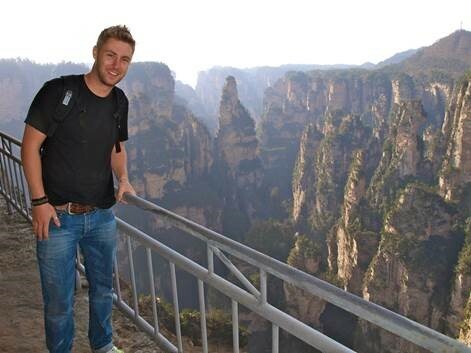 Johnny has also travelled extensively across China, discovering sights like the Giant Buddha of Leshan along the way. Johnny was able to offer us a few words on why China is such a special country.